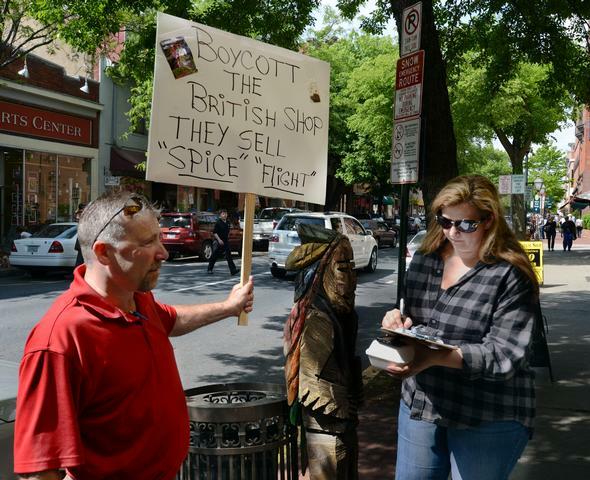 Court documents state that 25-year-old Robert Hoeflein worked with other men to sell spice out of two shops in Chesapeake that officially sold e-cigarettes and other vaping products. Maryland health officials said Tuesday that another person has been taken to a hospital for one of the effects of using synthetic cannabinoids — a risk of severe bleeding. 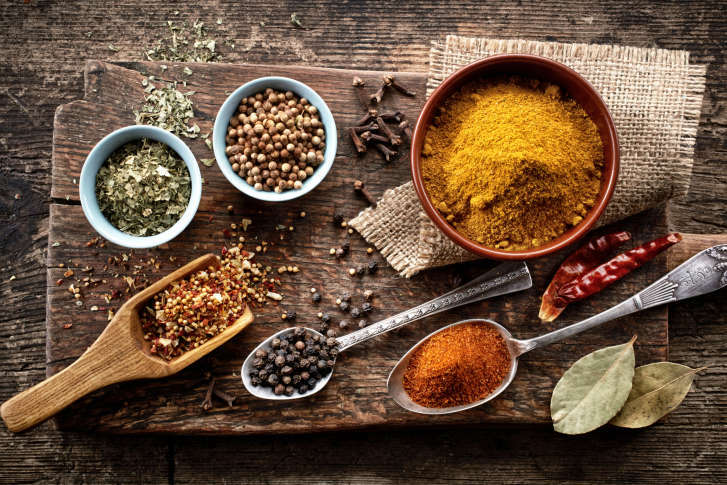 One of the most sought after professionals in the culinary industry talks about the importance of spices and how to elevate your everyday dishes at home. 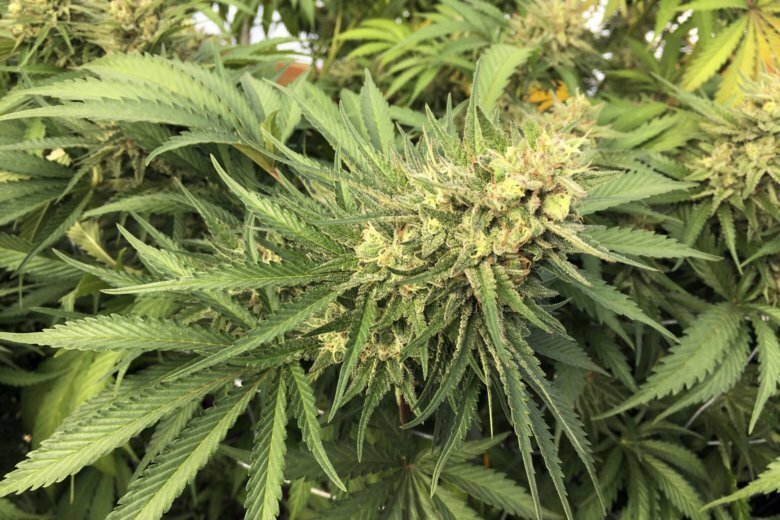 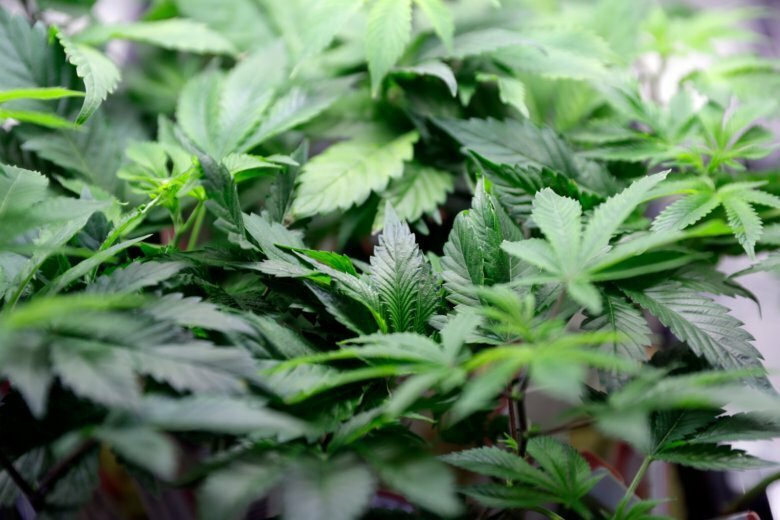 Maryland lawmakers are considering bills to crack down on synthetic marijuana while at the same time, there is new energy behind efforts to legalize medical marijuana. 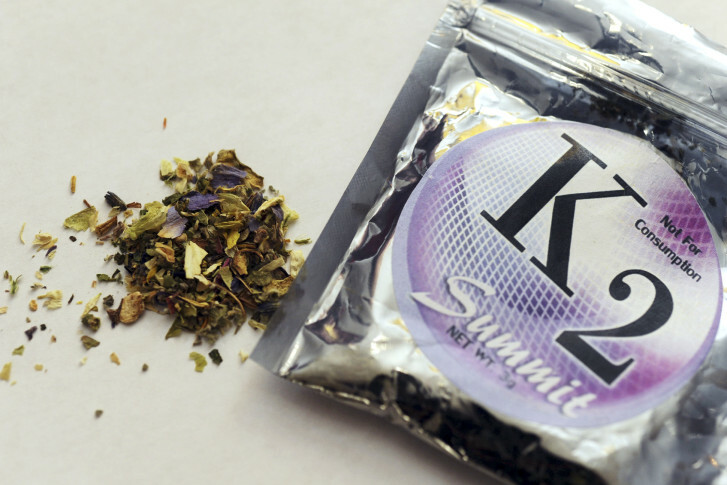 synthetic marijuana, the product known as \”spice\” is back.